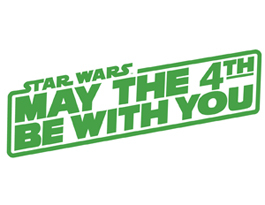 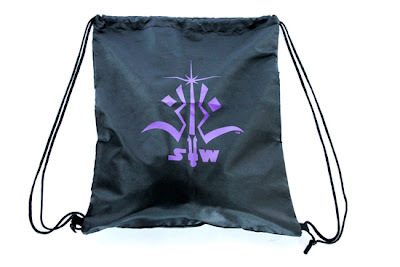 Star Wars fans already know that the Force is everywhere but on May 4th the stars align for those who live and breathe every moment of the Star Wars saga. 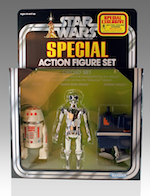 This day is a special opportunity to celebrate all things in that "galaxy far, far away" and, of course, to say, "May the 4th Be With You!" 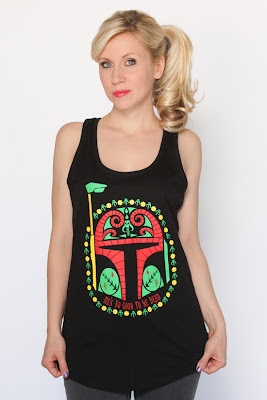 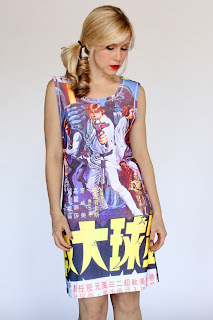 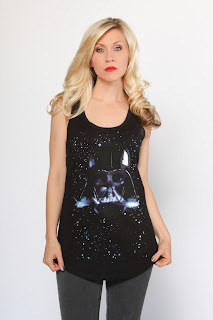 For the second year in a row, Her Universe™, the leading sci-fi merchandise line for fangirls, is teaming up with Hot Topic to offer new exclusive Star Wars dresses and fashion tops created by actress and entrepreneur Ashley Eckstein, voice of Ahsoka Tano from Star Wars: The Clone Wars.